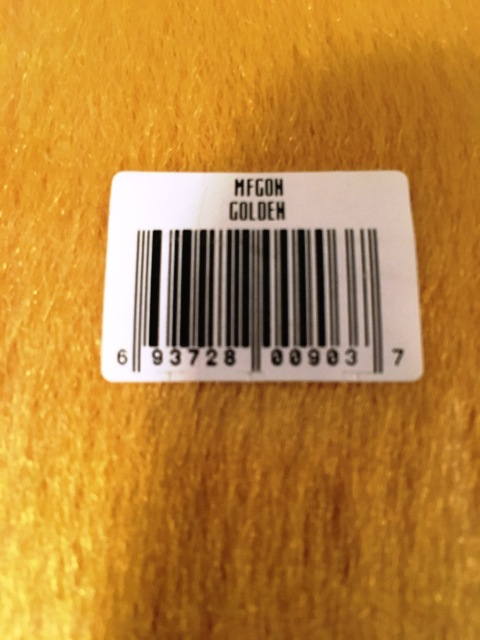 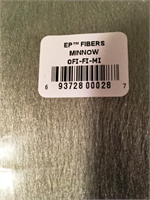 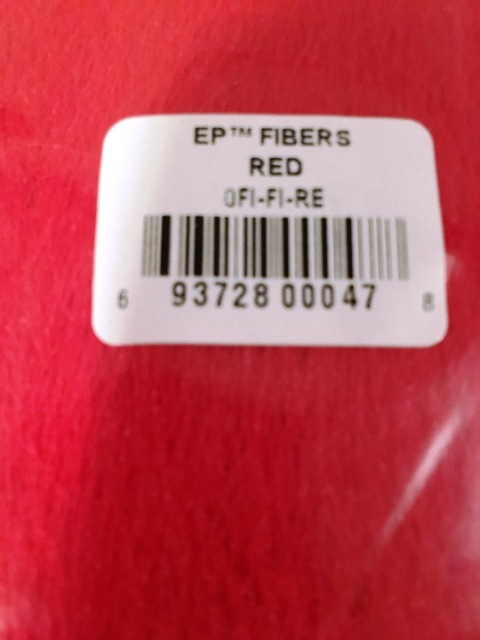 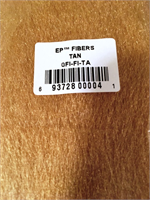 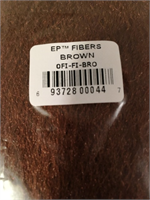 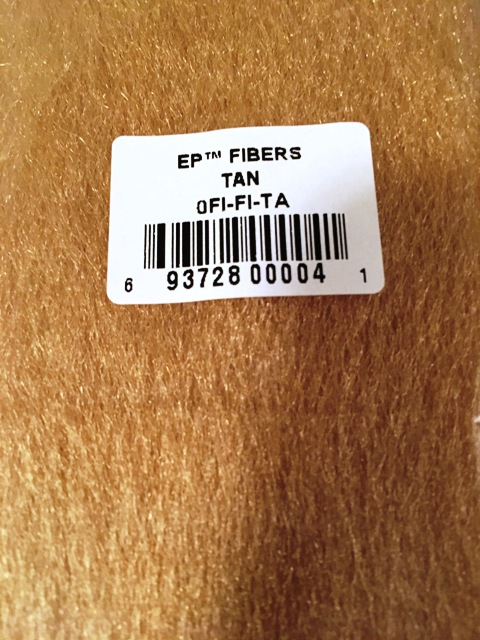 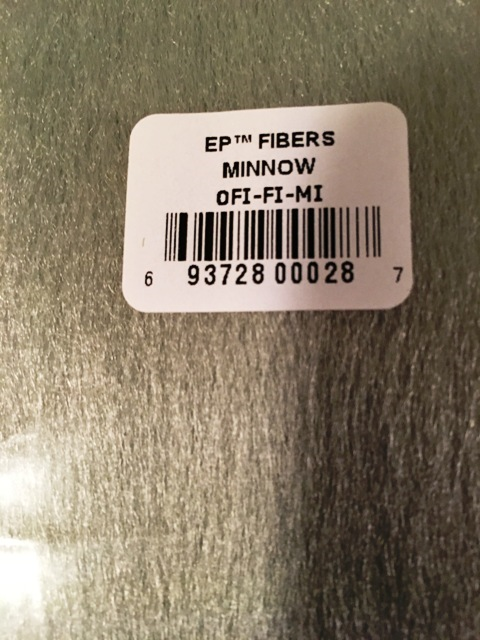 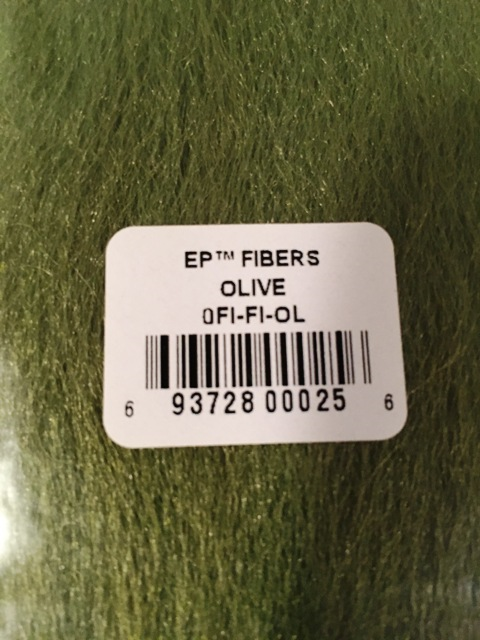 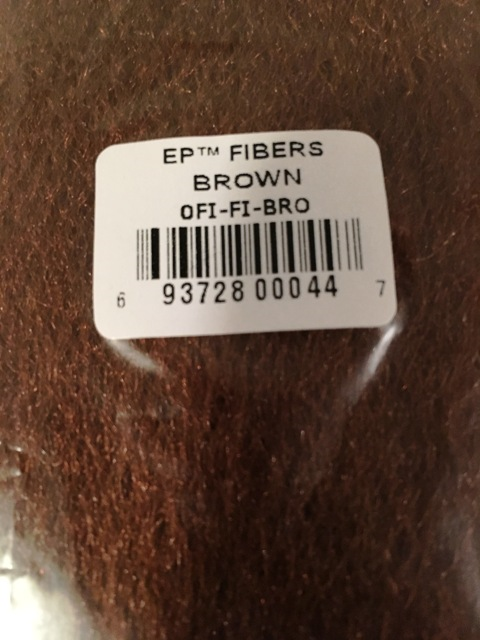 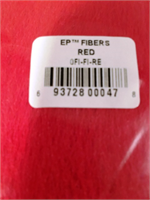 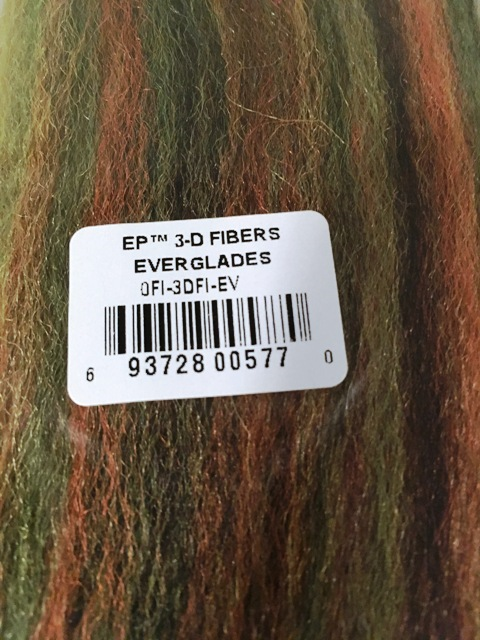 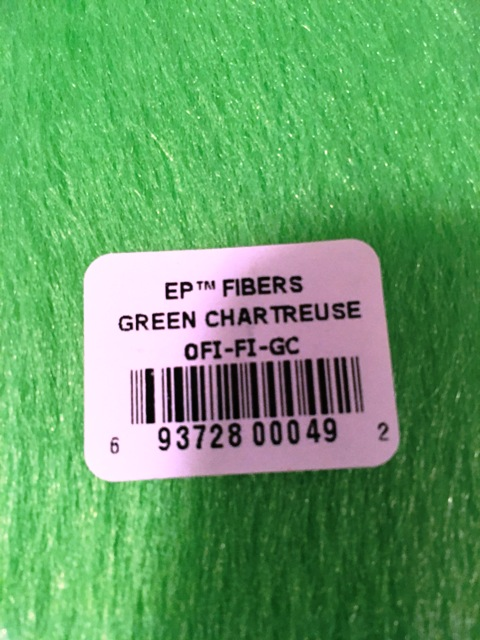 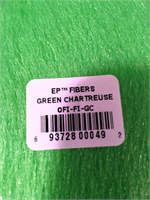 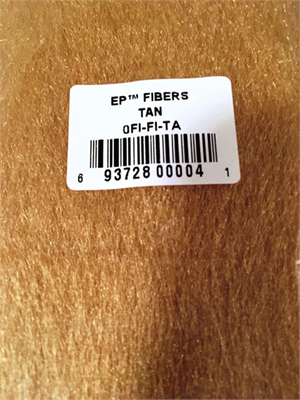 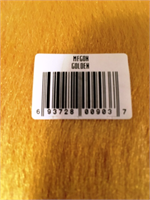 EP™ FIBERS are amazingly translucent and have an action between marabou and bucktail. 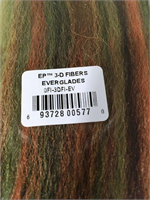 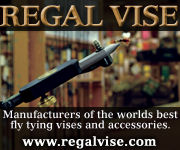 They’re perfect fibers to imitate any baitfish pattern for fresh or saltwater as well as very small bait fish imitations. 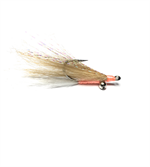 Large flies tied with those fibers are a dream to cast because on the first back cast they’ll shake the water away; they DON’T ABSORB WATER. 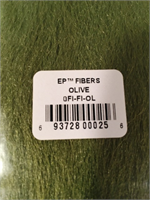 Use your imagination and there’s no limit to what you can do with these fibers.